I’ve been taking my film cameras with me everywhere this spring and summer. 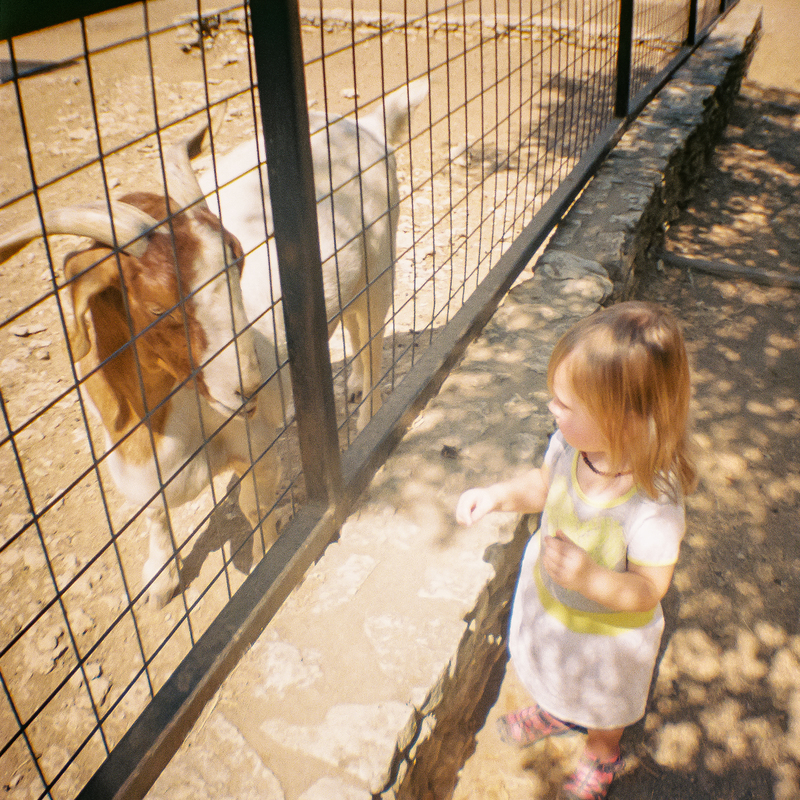 Here are a couple of my favorite shots from my Texas travels and day trips, shot on 35mm as well as my Holga. As the summer winds to a close (calendar-wise, not weather-wise), and Facebook feeds fill with adorable back-to-school photos, I thought I’d do a post of film photography commemorating our much-too-short summer. 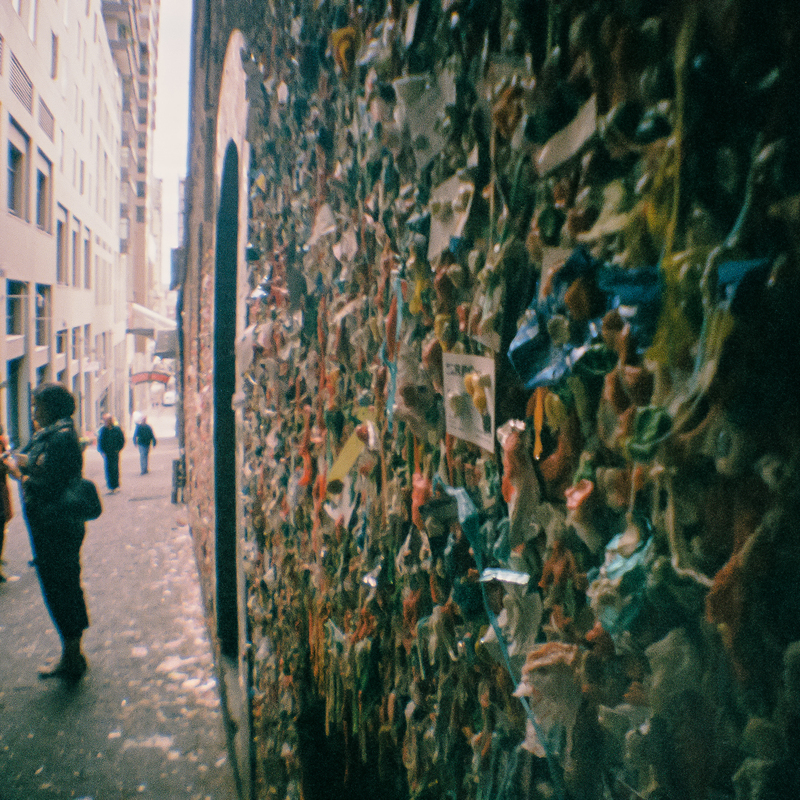 I’ve been having fun the last few months taking out the very first camera I learned on — my Pentax K1000. It’s been serving me well on adventures with my little Z. Here are a few from a long weekend in Port Aransas. When I met Tatum, I adored him instantly. As we talked, I learned more about his transition as a trans man over the course of several months. Over drinks one night at C-Boy’s Heart & Soul, my partner and fellow photographer Victor and I were talking about our love of photography and the three of us decided to team up for a shoot to document the transition. Victor shot digital, I shot both 35mm and medium-format 120 film, and I hoped to capture this moment in time for Tatum. I was inspired by classic film photos of rock icons John Lennon (namely those iconic New York City photos by Bob Gruen) and a young Lou Reed. Tatum’s super open, inspiring, and brave about his journey, so it only seemed fitting to blog these photos on the eve of Austin Pride. Happy Holidays from Nostalgia Film! 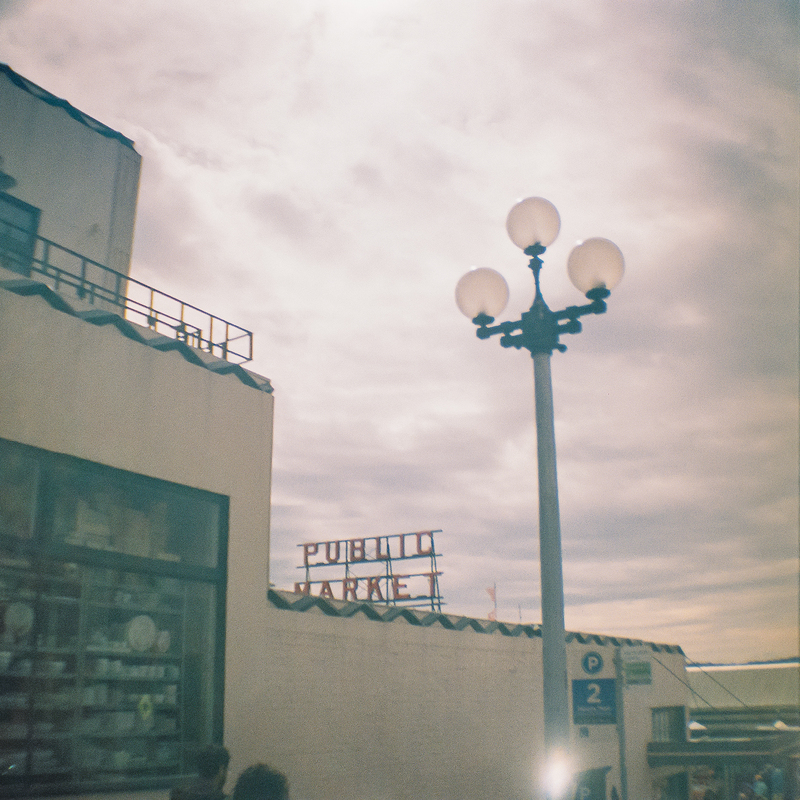 Posted on Dec 23, 2015 in About Us, Nostalgia Film, photography | Comments Off on Happy Holidays from Nostalgia Film! I wish you and your family the happiest of holidays! And a behind-the-scenes… Just for fun! 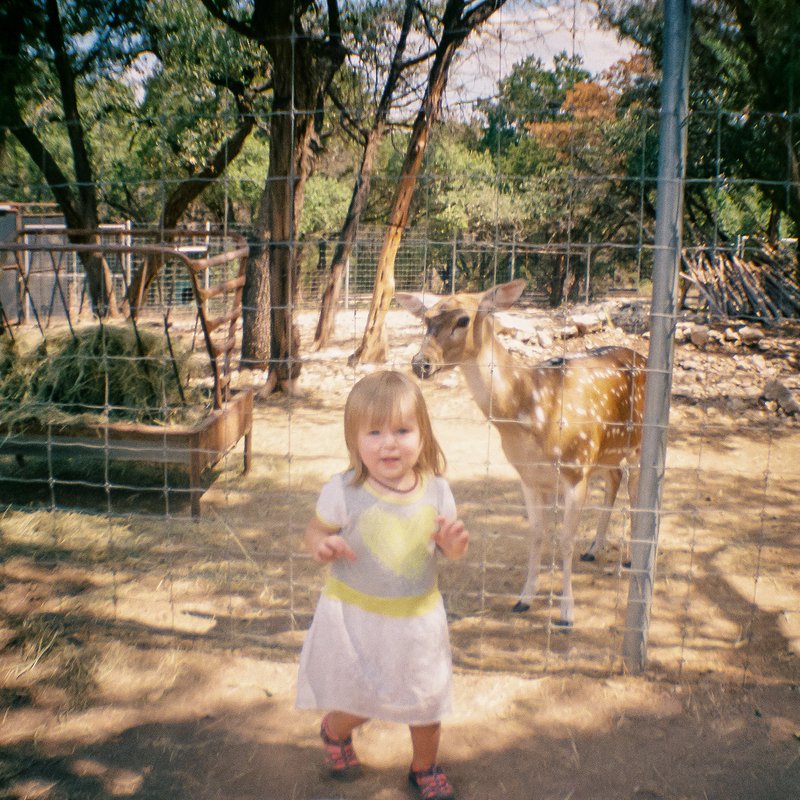 The Austin Zoo is close to my heart as it’s a rescue and rehabilitation zoo. Zora always enjoys it, noticing new things and new animals every time we go. 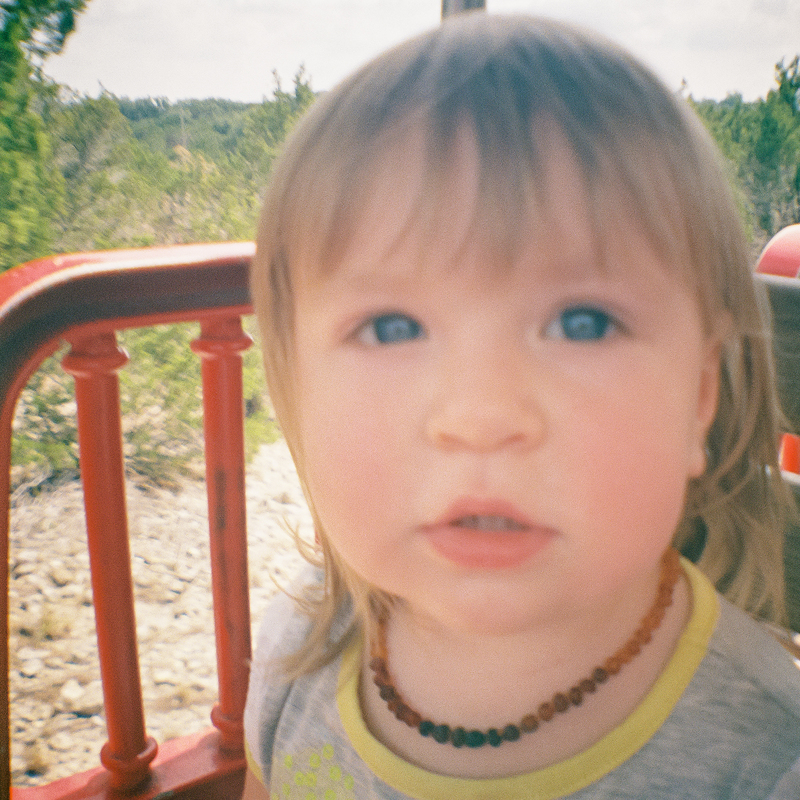 This time, I threw a fun little toy camera–my Diana Mini–with the end of a roll of 35mm Lomo film into my bag and grabbed a couple of shots of my wee little one. 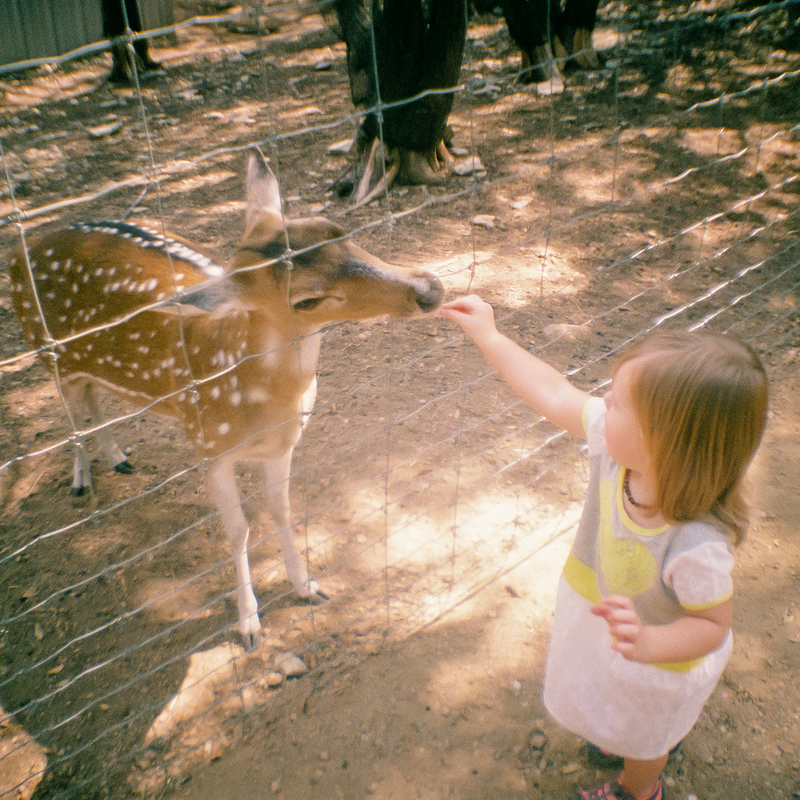 This time, feeding the deer was her favorite! 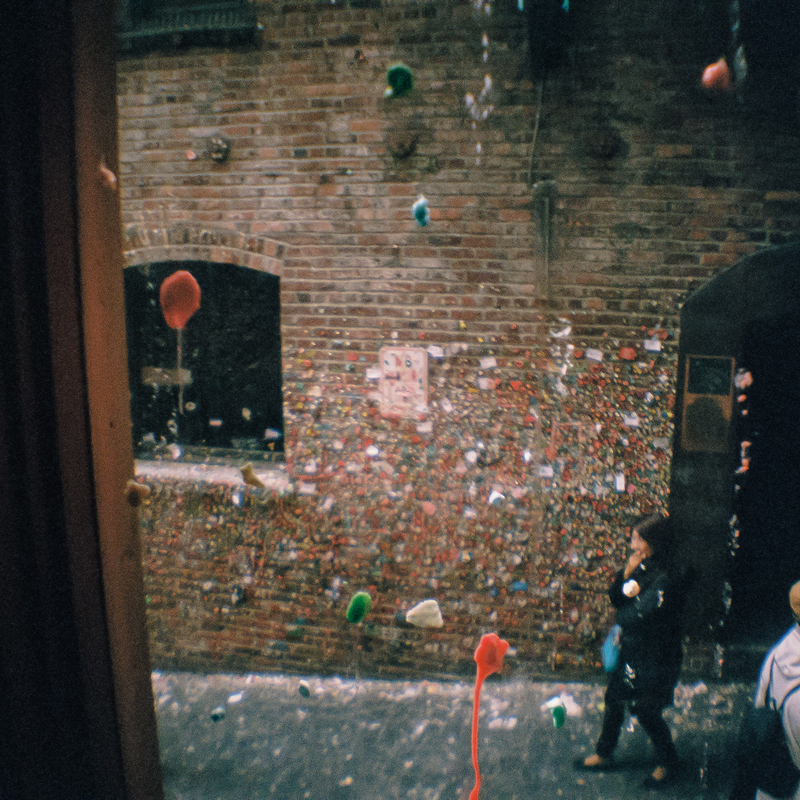 A lot of times when I travel, I like to take a toy plastic camera in addition to my fancy DSLR. It forces to me think on the fly, shoot from the hip, think about composition, and just have fun! 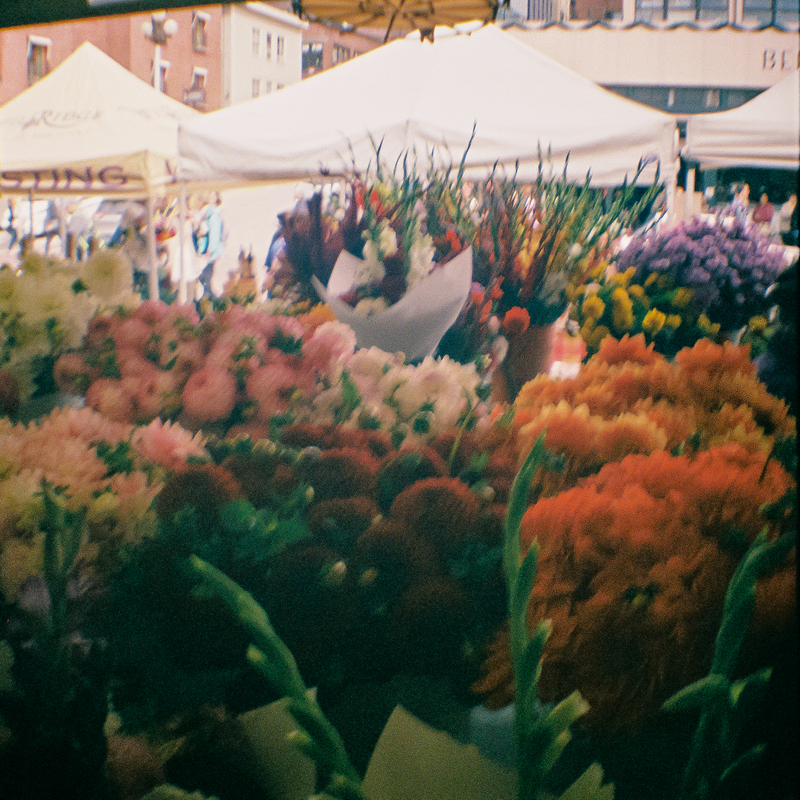 In this case, it was the Diana Mini with 400 speed Lomo film. 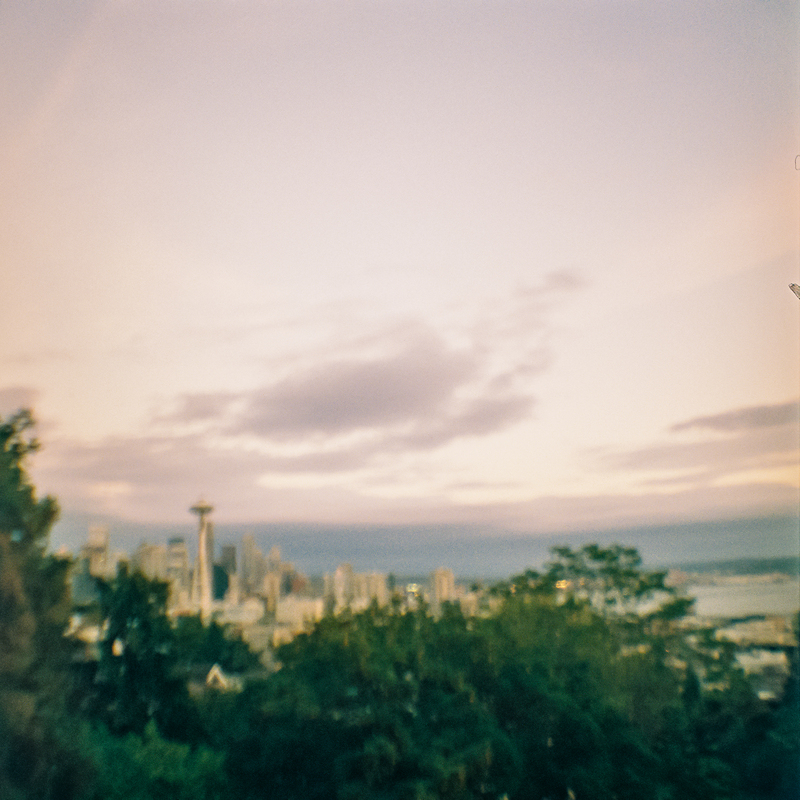 It makes dreamy, lo-fi images, and it’s always kind of an adventure to see what you’re going to get weeks after you’ve returned. 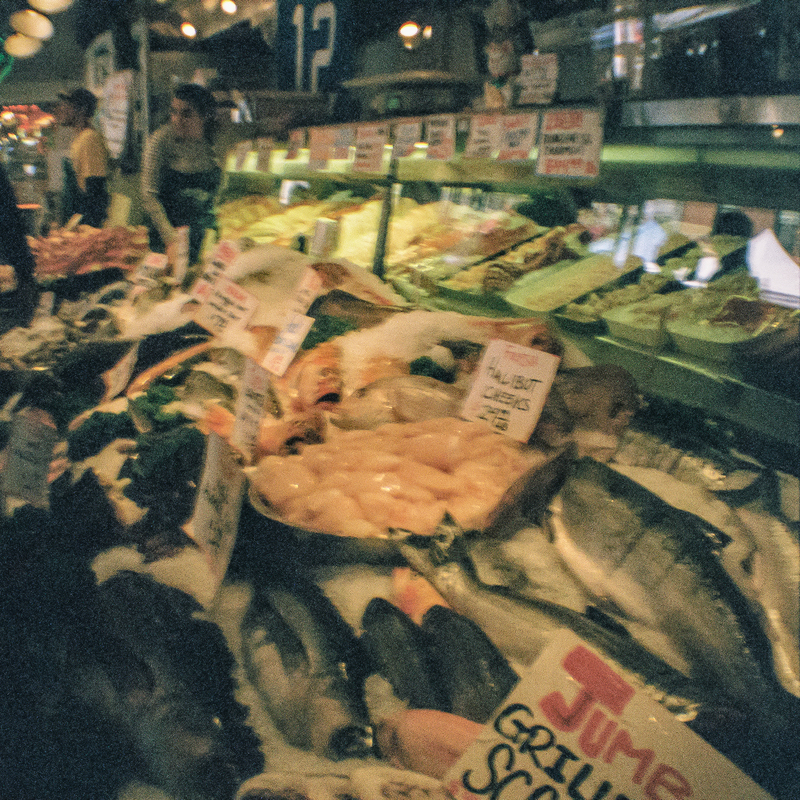 I first discovered Lomography and their line of cameras (starting with the awesome Lomo LC-A about 15 or 16 years ago), and I have been hooked since! 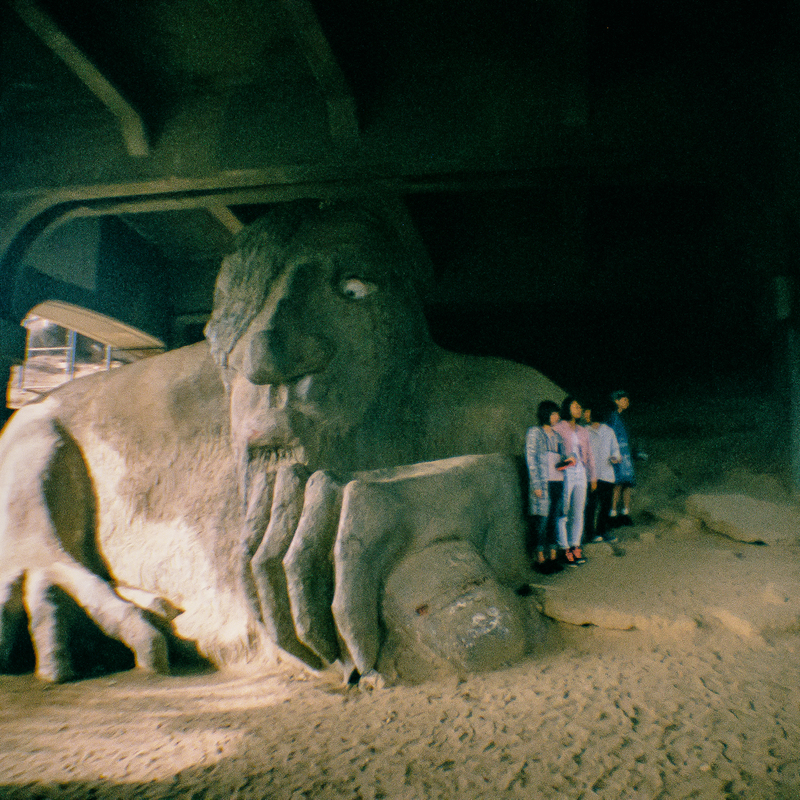 Also, while I am on the topic… A Seattle Super 8mm wedding film is totally on my bucket list. 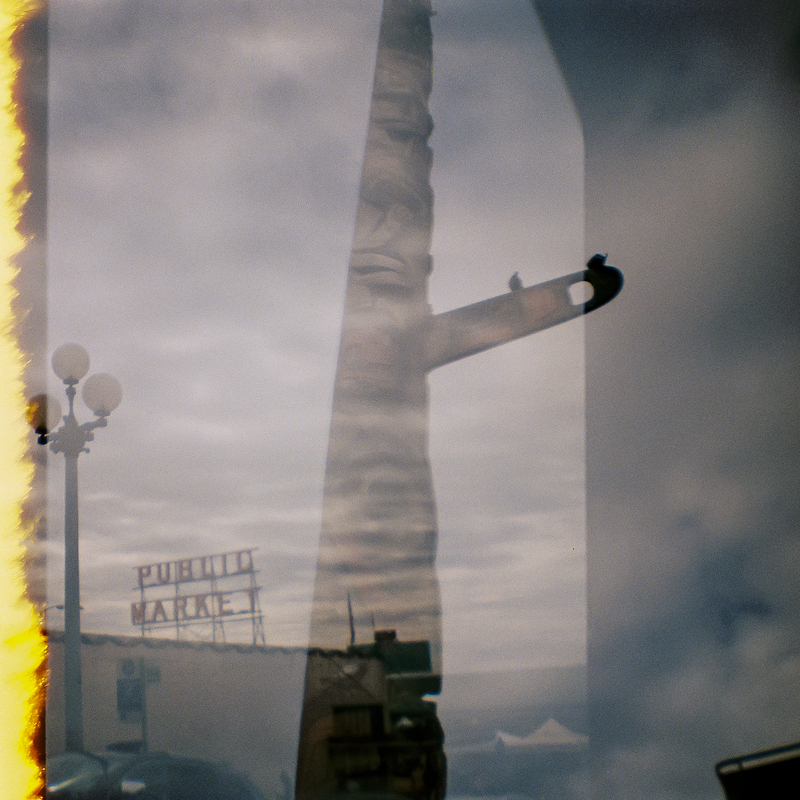 So if you are getting married in Seattle and want a Super 8 wedding film, please get in touch!